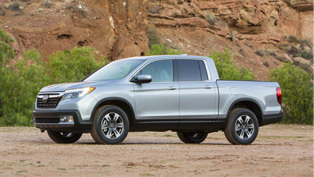 2014 Honda Ridgeline Special Edition is going on sale and it will join the rest of the rich and versatile Ridgeline lineup which went on-sale in September. 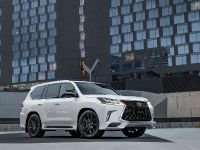 The model is extremely aggressive but at the same time – handsome, and in addition it is exclusively equipped with wide range of complementary features. 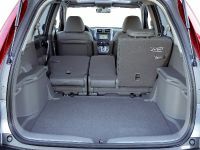 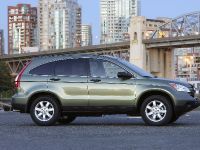 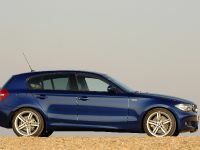 The vehicle offers a spacious five-passenger cabin. 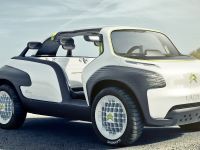 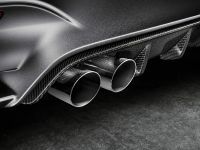 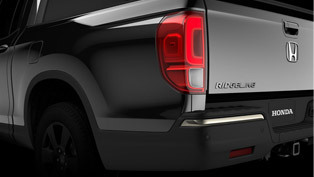 It has car-like ride and handling, but on the other hand retains all of the truck's capability with innovative and unique features such as the large In-Bed Trunk and dual-action tailgate. 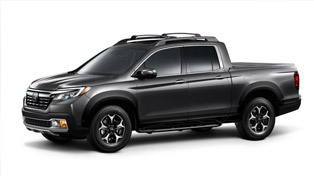 A host of standard features include a rearview camera, keyless entry and 60/40 split lift-up rear seat with under-seat storage. 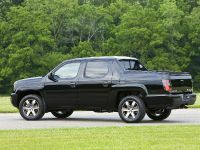 Other Ridgeline SE's special items include exclusive 18-inch aluminum alloy wheels with black-trimmed spokes, Special Edition badging on the rear tailgate, a black trim package including black headlight and brake light housings, black tailgate and black honeycomb grille with black surround. 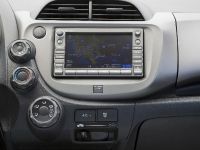 Furthermore, in the equipment is also featured Honda Satellite-Linked Navigation System that comprises of Voice Recognition and Zagat Survey restaurant information, XM Radio, Bluetooth HandsFreeLink and a Multi-information display. 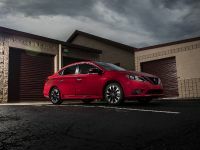 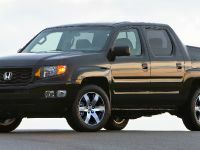 The exterior color choices are Taffeta White, Crystal Black and Alabaster Silver. 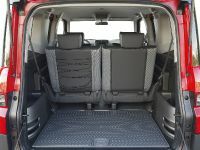 The interior is only offered with black leather. 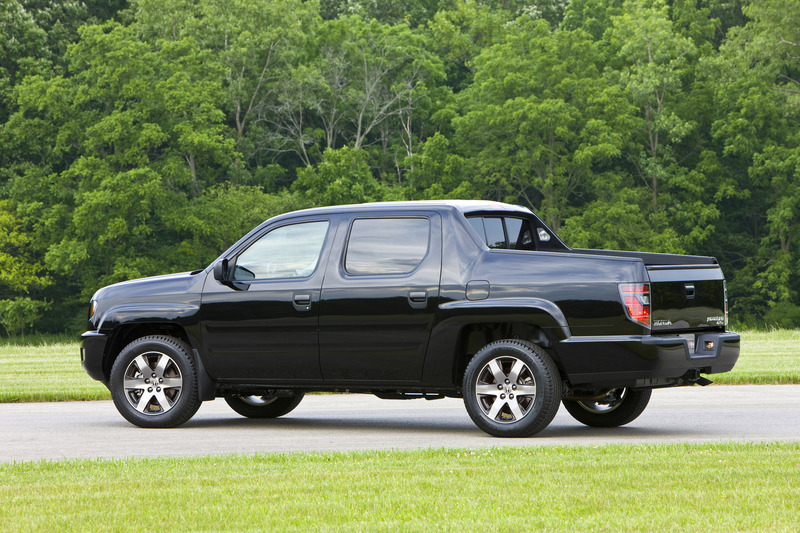 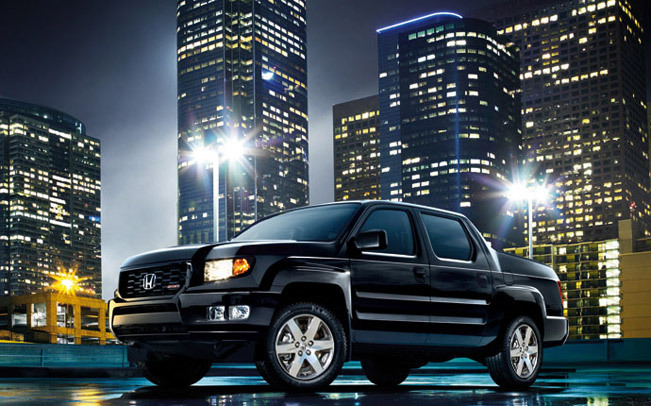 2014 Honda Ridgeline SE has a starting price of $37,505 USD and it is currently available in U.S. dealerships. 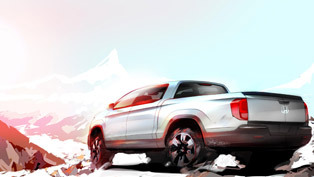 Honda Reveals the First Teaser of the All-New Ridgeline Vehicle! 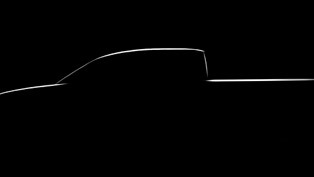 2017 Honda Ridgeline is soon available. 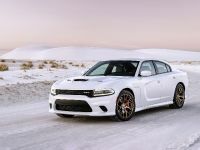 Here's what you need to know!